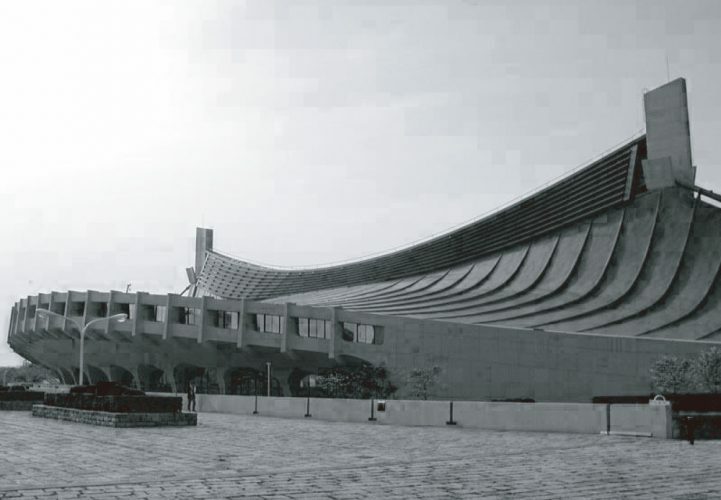 The candidacy from Docomomo Japan to organise the 16th International Docomomo Conference, in Tokyo, was approved in the 15th Docomomo Council Meeting, last August 30, 2018, at Cankarjev Dom. The 16th International Docomomo Conference will take place in Tokyo, organized by Docomomo Japan, between the 15th and the 18th September 2020, under the theme “Resilient Inheritability: Sharing Values of Global Modernity”. – Tokyo University of Art and Tokyo National Research Institute for Cultural Properties.